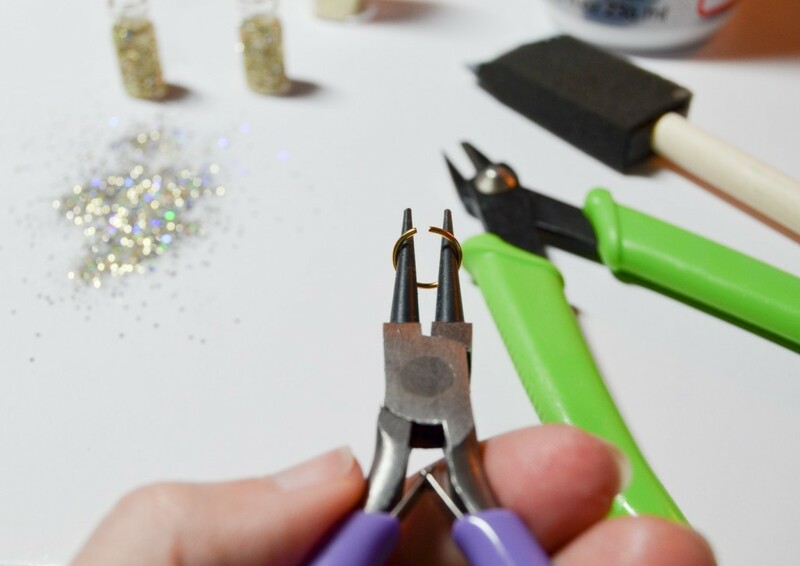 It was only a matter of time before I combined my love of glitter with my newfound love of making jewelry. My girls were recently discussing just how to fly and of course fairy dust was brought up. 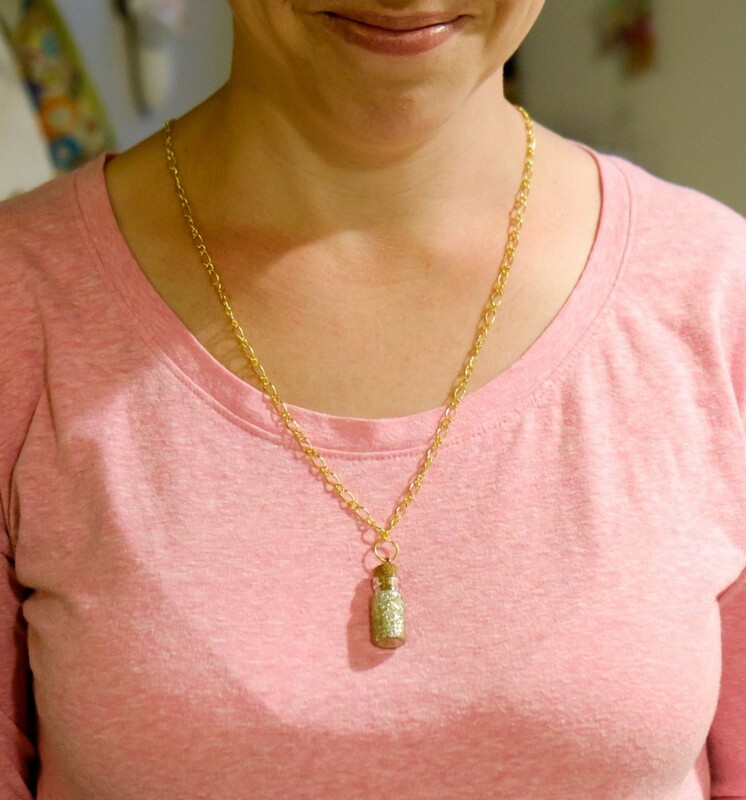 While my Fairy Dust Necklace won’t help you fly, it will make you smile! Take the cork out of your bottle and set it aside. 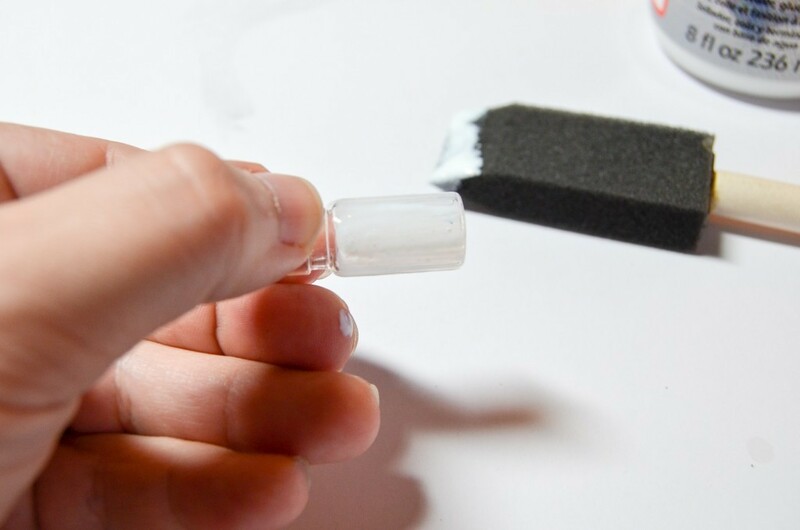 Paint the outside of the bottle with Mod Podge. 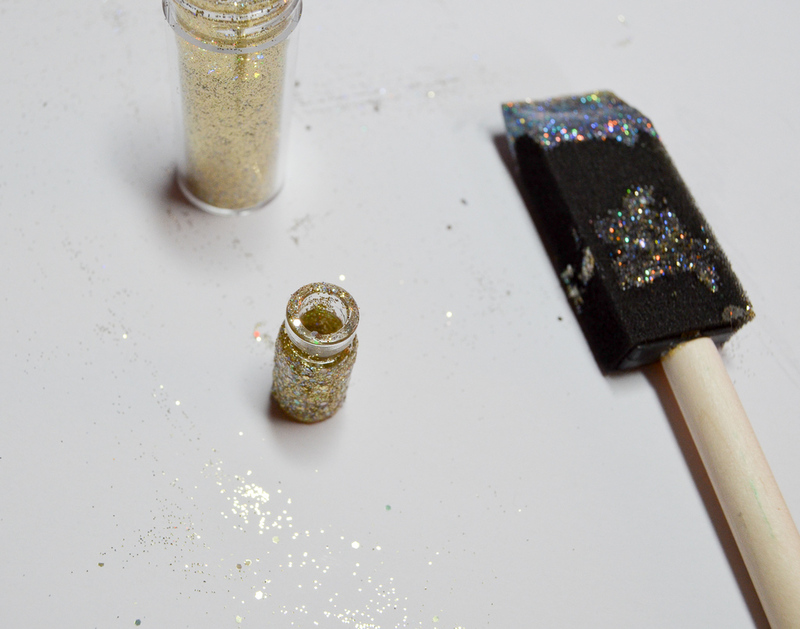 While it’s still wet, sprinkle glitter on the painted area. 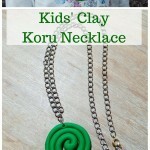 While the Mod Podge is drying, take your chain and connect it into the length of necklace you want. 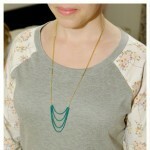 I always do this by simply placing the chain around my neck and clipping it at the length that works for me. Take your jump ring and gently open it with your pliers. 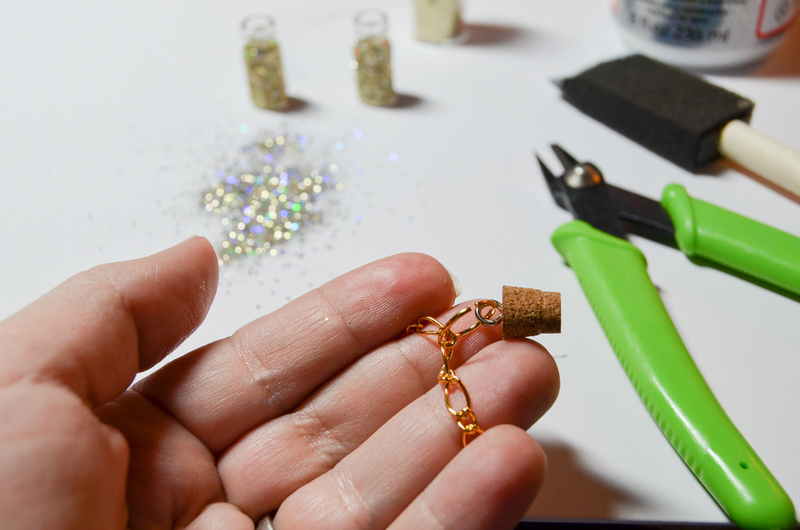 Place it through a loop on the necklace and then add the cork. Close the jump ring. 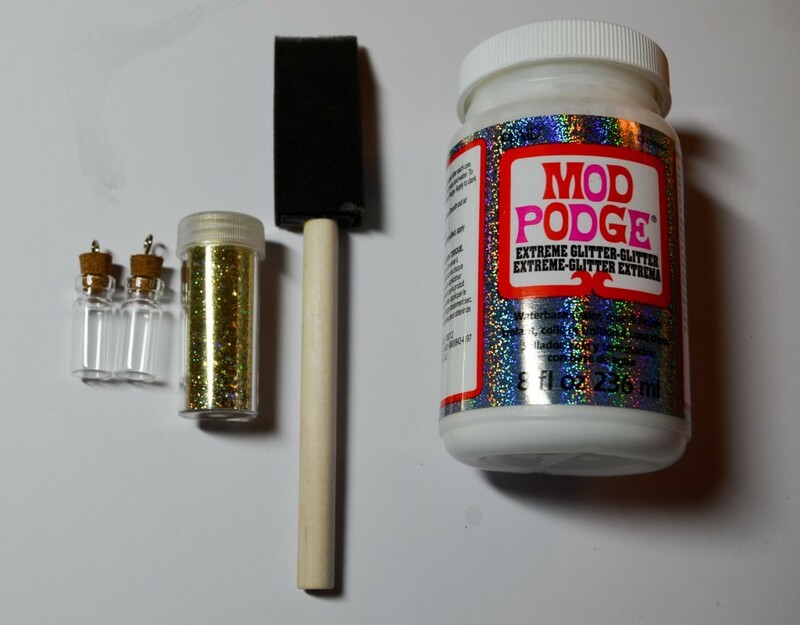 When the Mod Podge is dry, paint a top coat over the glitter on the bottle and let it dry. I put some glitter inside the bottle before I closed it up. Once the bottle is dry, put the cork back in. Make sure it’s tight! 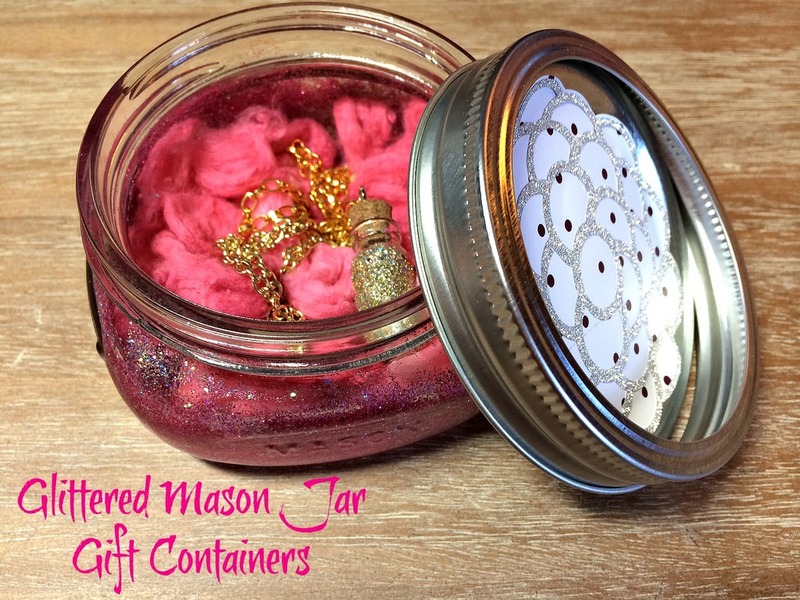 I presented the Fairy Dust Necklaces in Glittered Mason Jar Gift Containers. Oh, the glitter goes on the OUTSIDE! When I first saw this, I thought, no way she is letting her kids walk around the house with little jars of fairy glitter to dump everywhere. HA! 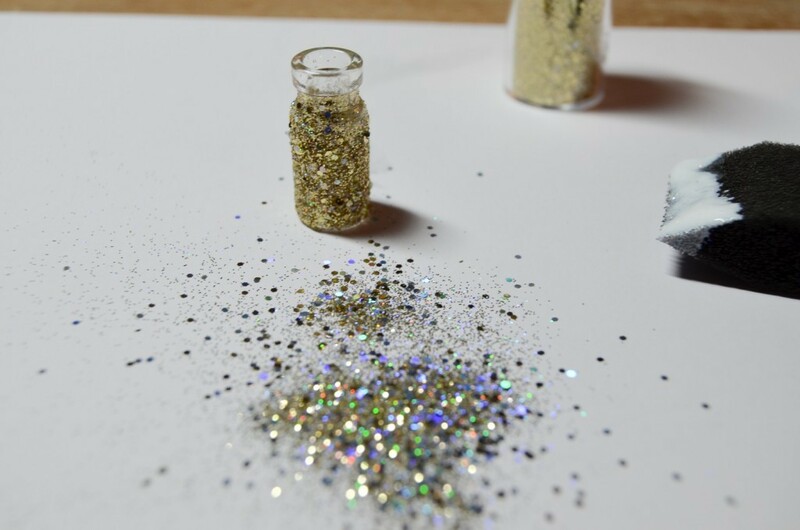 I might suggest an acrylic sealer (spray) on the outside to keep the glitter on the jar, and an industrial strength jewelry glue like E6000 on the cork before putting it back together to ensure the top stays closed. What a neat necklace. It looks great in that gorgeous mason jar. 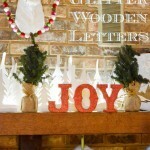 I’m dropping by from the Ginger Snap Crafts link party. 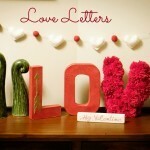 This is such a fabulous idea! I absolutely love it. Oops! I can’t even spell my own name… There isn’t an ‘s’ in it . . . my silly uncontrollable fingers . . . sigh . . .
Every girl needs a little glitter in her life! 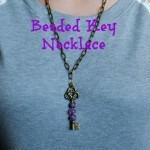 I know some girls who would love this necklace. Super cute! 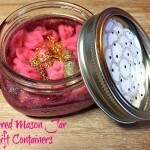 Also, the mason jar packaging is brilliant! 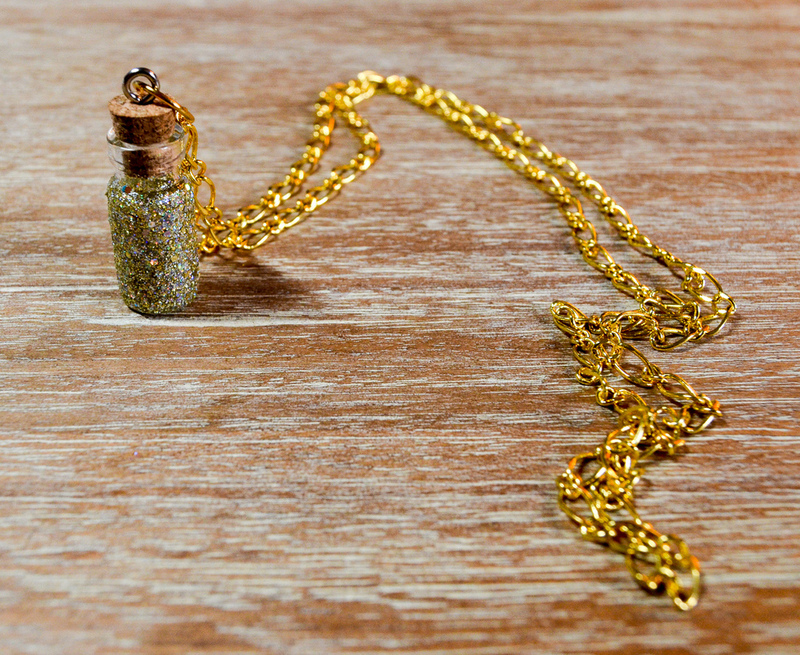 I’ve made some fairy dust myself but it wasn’t a necklace. Great idea! Thanks for sharing at the #HomeMattersParty. We hope you will join us again next week. Oh my goodness, is this ever fun and whimsical. I just LOVE it!